Showing this weekend Avengers Age of Ultron! This movie will be showing May 22-24 Fri Sat and Sun at 7:30. 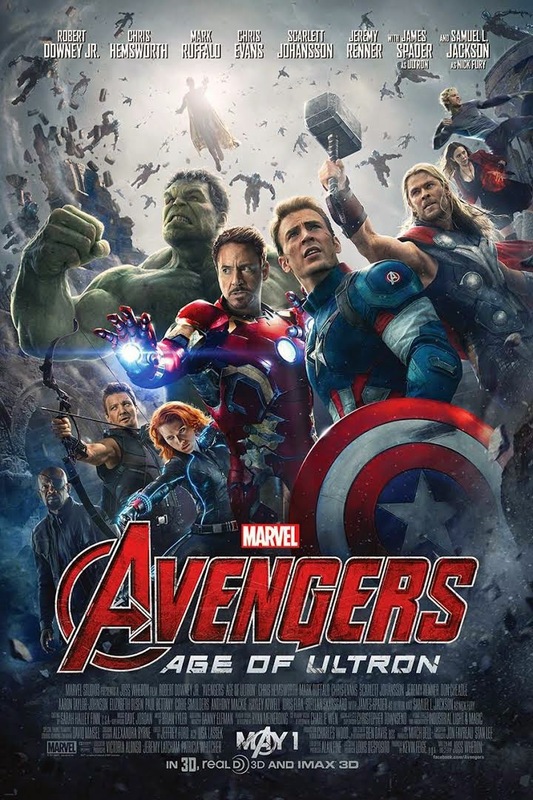 This movie is rated PG-13 and stars Robert Downey Jr., Chris Evans and Mark Ruffalo.